ASUS recently launched the ZenBook 13 in the Philippines. Now, the brand has introduced a new color variant to refresh its premium laptop series – the ZenBook 13 Burgundy Red. In case you missed it, the ZenBook 13 is currently the most compact 13-inch laptop. The device also flashes an FHD 1920 x 1080 display with an impressive 95% screen-to-body ratio. Under the hood, it carries an Intel Core i5-8265U processor, NVIDIA GeForce MX150 2GB GPU, 8GB of 2133MHz LPDDR3 RAM, and a 512GB PCIe 3.0 x2 SSD. Powering up the device, on the other hand, is a 50WHr 3-cell Li-ion battery. Other notable features include its ergolift hinge design, full-size backlit keyboard, and its NumberPad. You can check our hands-on, and initial impression here. 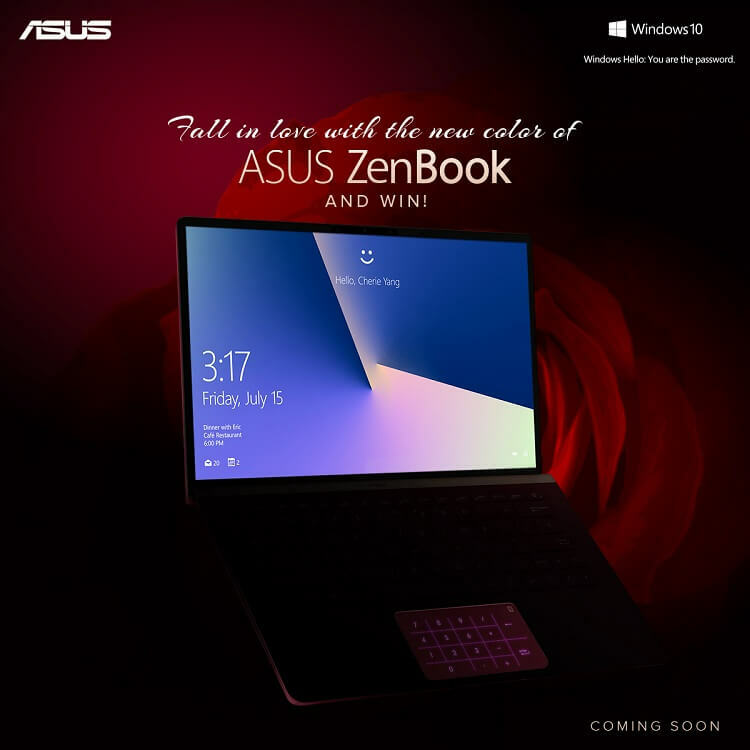 Meanwhile, ASUS introduced its “Fall in Love with ZenBook” contest, where consumers can get a chance to win a new ZenBook 13 Burgundy Red. To join, you simply have to comment a photo of you with your significant other, along with your romantic story on the official ASUS Philippines Facebook post. Don’t forget to use the hashtags #CreativePowerPH, and #FallInLoveWithZenBook, too! 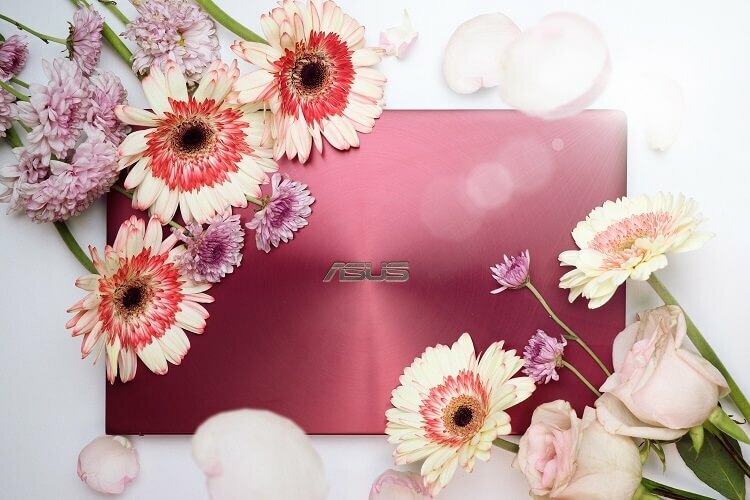 The lucky winner will be able to surprise his/her loved one with the latest ZenBook 13 Burgundy Red soon! Visit the official ASUS Philippines Facebook page for more info. The ASUS ZenBook 13 UX333 Burgundy Red will be available starting March 2019 in all ASUS Concept Stores and Authorized resellers nationwide. It is priced at Php66,995.